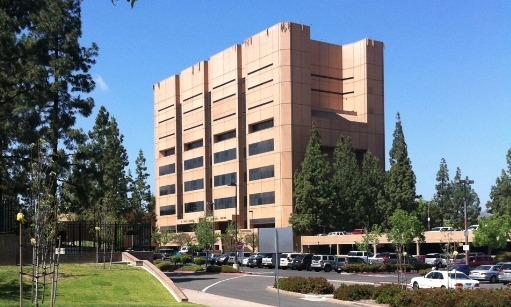 Your court address in San Diego County El Cajon traffic court is 250 E. Main, El Cajon, CA 92020. 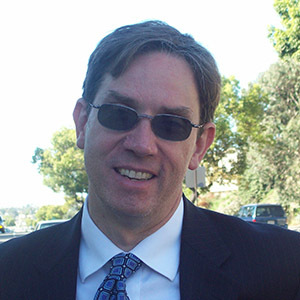 Jon Osborn has successfully defended traffic ticket cases in San Diego and southern Riverside Counties for over 10 years, now covering the El Cajon court in east San Diego County. Prior to becoming an attorney he worked as an information technology manager for several companies in the San Diego area.